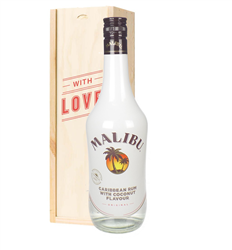 What can we say about Malibu? 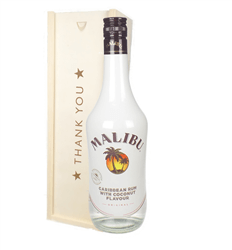 Used in many many cocktails and drinks to give a totally tropical, holiday feel. 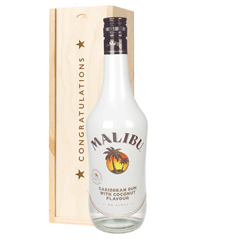 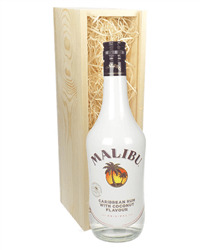 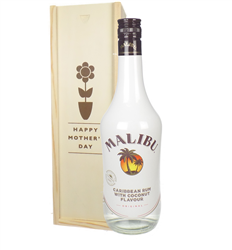 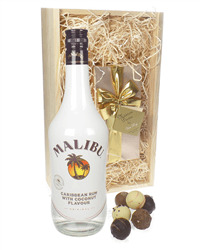 We sell Malibu gifts as single bottles, Malibu and chocolates and more, all delightfully packaged and delivered with your own gift message.